Are your kids constantly told you they were being yelled and tease by their friends? Do you notice little bruises on their body? Or they are trying to avoid school? These are some of the common symptoms that hint you that your kids are the victim of bullies in school. You may have just ignore these hints and assume everything is fine. But if this prolong, it will cause huge impact to your childâ€™s social life & decrease in their self-confidence. 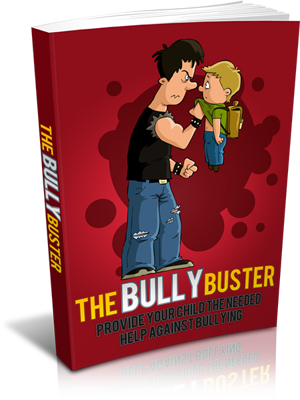 Your kids may have been repeatedly harass, intimidate, hit or ignore by their schoolmates which is stronger than them. These normally happen to boys but girls will usually being emotionally bully. These will affect their ability to social, make new friends and even stress. It Is Never Too Late To Stop The Bully! However, there are also thousands who have chosen to make a difference in their lives, and your child can be part of this group!